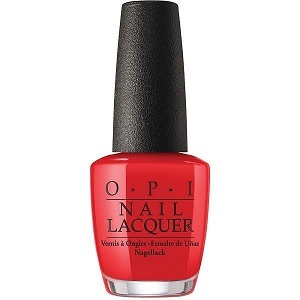 OPI Nail Polish, To The Mouse House We Go!, NLD37, .50 fl. oz. Bright medium red jelly/creme nail color.